Venus Williams, an American professional tennis player, is a renowned personality known for her unique playing styles. She is regarded as one of the all-time greatest women tennis players. She is ranked world no. 8 in the WTA singles ranking. She started her playing career at the age of fourteen. Williams is honored with several gold medals in her career. She has won seven Grand Slams including two US Open and five Wimbledon Open. As of April 2018, her prize money has reached $40,452,418. Venus Williams was born on June 17, 1980, in Palm Beach Gardens to Afro-American parents Richard Williams and Oracene Price. She is the second youngest member of the family. Williams has three older sisters Isha, Lyndrea, Yetunde and younger sister Serena. Among them, Serena Williams is one of the well-known names in the tennis arena in the world. Williams' father was an avid fan of tennis. He wanted one of his girls to be a tennis star and his will was favored on Serena and Venus. 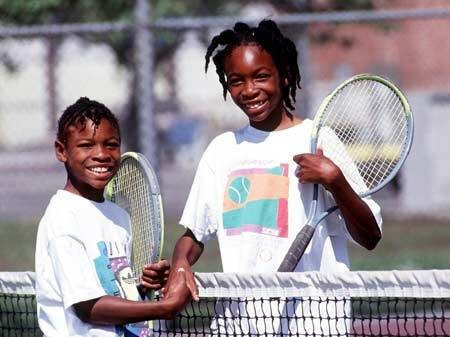 Venus had tough childhood days growing up in Compton. The place was frequently hit by gang violence. She was homeschooled by her mother. Williams holds a B.Sc degree in Business Administration from Indiana University East and she is willing to pursue an MBA in the near future. Besides, she received her associate degree in fashion design in 2007 from the Art Institute of Fort Lauderdale. Venus started playing when she was 4. When she reached the age of 7, her talent was recognized by the great tennis players John McEnroe and Pete Sampras. When Venus reached the age of 10, she was already the number one player in the under-12 division of Southern California without having a single loss. Venus got the media attention and she became one of the most publicized junior champions. However, Venus’s father Richard had to face criticism for having his daughter to focus single-mindedly on tennis with less regard to grow up as a normal child. Then, Richard pulled both of his daughters Serena Williams and Venus Williams, out of tennis and moved to Palm Beach Gardens, Florida from Compton. Venus turned professional on October 31, 1994, at the age of fourteen. Venus Williams is currently ranked number 11 in singles as of January 28, 2017. She has been ranked world no.1 on three occasions by Women’s Tennis Association. She is also a winner of 14 Grand Slam titles. Venus and her sister Serena have been dominant in the world’s women championships. Venus has faced her sister Serena Williams in 27 matches since 1997 winning 11 out of it. Venus holds 49 career titles to date. Venus Williams is a powerful baseliner. She is known for her attacking mode on the court. She has good coverage of the court and can shot to win from a defensive position. Venus Williams is agile around the net and is a skillful volleyer with the wingspan of 1.85m. Venus holds the record of three fastest serve in three of the Grand Slam tournaments. In 2019, Venus Williams' net worth is $95 million, according to Celebrity net worth. World’s one of the top professional tennis players Venus Williams is a multi-millionaire. Venus Williams earns a good amount of salary from endorsements, sponsorships, and her tennis career. In the year 2000, tennis player signed a contract for a five-year $40 million with Reebok. Williams earns annually over $10 million money from her endorsements only. She is the second highest earning female tennis player of all time behind her sister Serena. Venus also has an additional income from her clothing line as well as from her firm. She crossed the $26 million mark in career prize money during the final of Sony Ericsson Open. She previously sold her Hollywood Hill Home to Oscar-nominated actress Ellen Page. In 2015, she bought 10,700-square-foot home sits on one acre and has four bedrooms, five full bathrooms and two-half and a swimming pool valued at $4.5 million. In November 2017, her assets worth $400K stolen from her home in Palm Beach Garden while she was playing in the US Open. In the year 2012, Williams collected a huge amount of $1 million from her endorsement deal with the Avon Cosmetics. In the following year, she bought the Palm Beach property for $2.18 million. 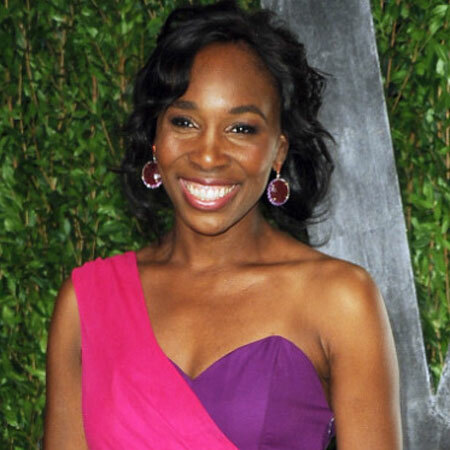 The tennis player Venus Williams is an unmarried woman. According to a source, the five-time champ dating millionaire boyfriend Nicholas Hammond. The sources claimed that she is in a serious relationship with her boyfriend. She revealed her businessman boyfriend in the opening of Australian Open 2018. According to the NY Daily Post, Hammond is also a wealthy financier. 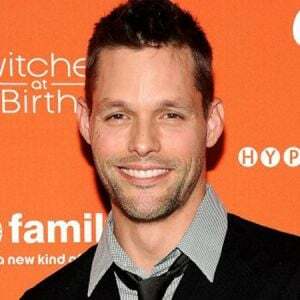 He is the son of the record producer, composer, songwriter, and drummer Dana Hammond and ex-hubby James. At the beginning of 2018, the rumors of Venus engagement with Hammond sparked but it is yet to be revealed. 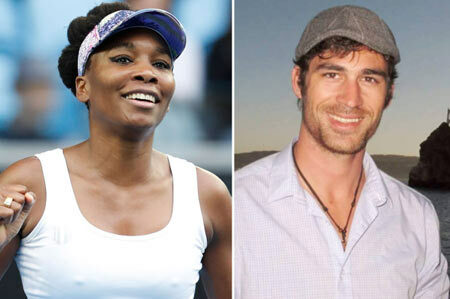 Venus Williams dated a Cuban model Elio Pis in 2013. Elio Pis has modeled for her fashion line EleVen. And it was then when the two met and got smitten by each other’s personality. Prior to being in a relationship with this handsome hunk, Venus Williams had a love affair with a professional golfer, Hank Kuehne. The two started dating quite a while ago but they went public in 2007. Hank was seen attending the Wimbledon matches of Venus from 2007 to 2010. However, they got separated in 2010 and Hank engaged his current wife Andy. Venus Williams is not married at present but looking at the chemistry and affection of Venus with her boyfriend Elio, it seems they are turning their relationship as husband and wife in soon future though none of them has spoken about the topic. Besides being a pro-tennis player, Venus is also an entrepreneur. She is the CEO of her interior design firm called V Starr. 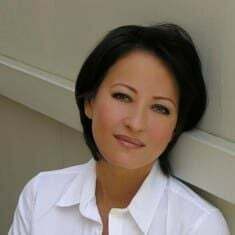 She is also an author of three books which were on the list of The New York Times Best Seller. Venus’s family is a devout Jehovah Witness. She was raised in that faith and she practices it. Therefore, after every winning match, she thanks, Jehovah God. 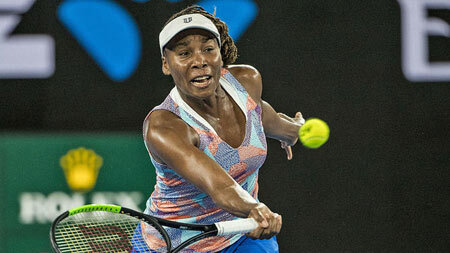 Venus Williams has been injured and suffered from illness at many times. In 2011, Serena was diagnosed with Sjogren syndrome. Because of the illness, she turned vegan and has reduced taking calories and sugars. Venus Williams is very close to her family. Her older half-sister, Yetunde was the personal assistant for Serena and herself. She was shot dead in Compton, California in 2001 at the age of 31. However, there is a rumor that Venus Williams is fed up by the partying habits of her sister Serena Williams and has caused an icy rift between the sisters. Venus has also a decent fan following on her social media especially on her Instagram with over 1.1 million, as of 2019. The tennis legendWilliam’s found not guilty of the fatal accident in Florida in June 2017. The video of the fatal accident involving a tennis player reveals more details about the June 9 crash. In the accident, Jerome Barson, 78 who was severely injured died on June 22, about two weeks after the accident. Venus Williams' height: her height is 6 ft 1 in (1.85 m). As of 2019, Williams' age is 38 years.